According to a major study published on telegraph.co.uk, as humans, our attention spans have dropped from 12 seconds to 8 seconds since 2000. Such drastic lack of concentration power has never ever happened in human history. This has now happened in just a couple decades. At this rate, can you imagine, in the next decade, what if you or/and your team members are not even able to focus on an important task for say five continuous seconds? What cost will it come at in your relationships, business, and company? Moreover, we are living in times where technology has given us speed, and taken away the old school concept of ‘balance’, well, out of balance! 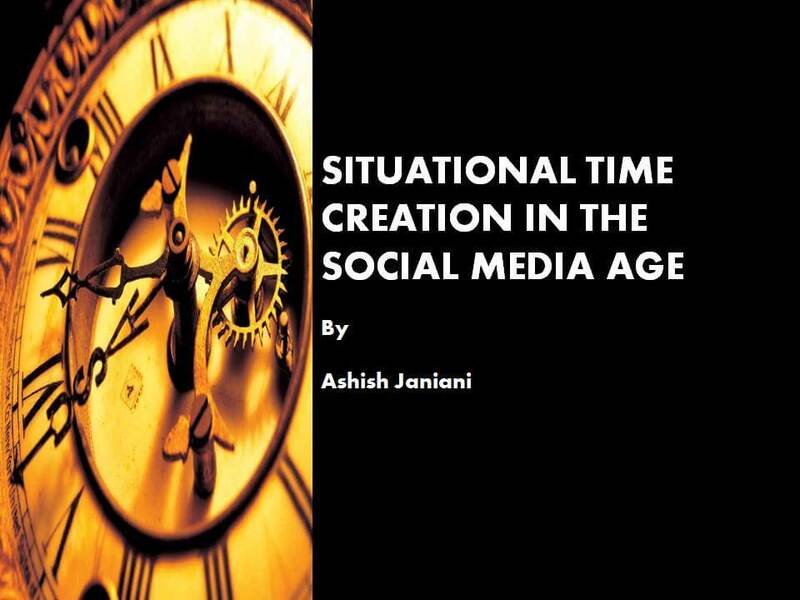 You as an individual, professionally and personally must not only manage time, but upgrade to creating more time by making social media an advantage and having a planner which lets you get multiple things done a) in 60 minutes explosive productivity capsules; and b) equips you with the power to swiftly adapt when email and ‘whats app’ updates professionally kick your old ‘time management’ out of the window. Remember, you are looking at the next 200 weeks where AI is going to rule our planet, and you as a future human leader need to do way more with your 10 working hours to compete, conquer, dominate and lead a generation which is impatient!